When natural appearance is the high priority, a cosmetic prosthesis if often the right choice. 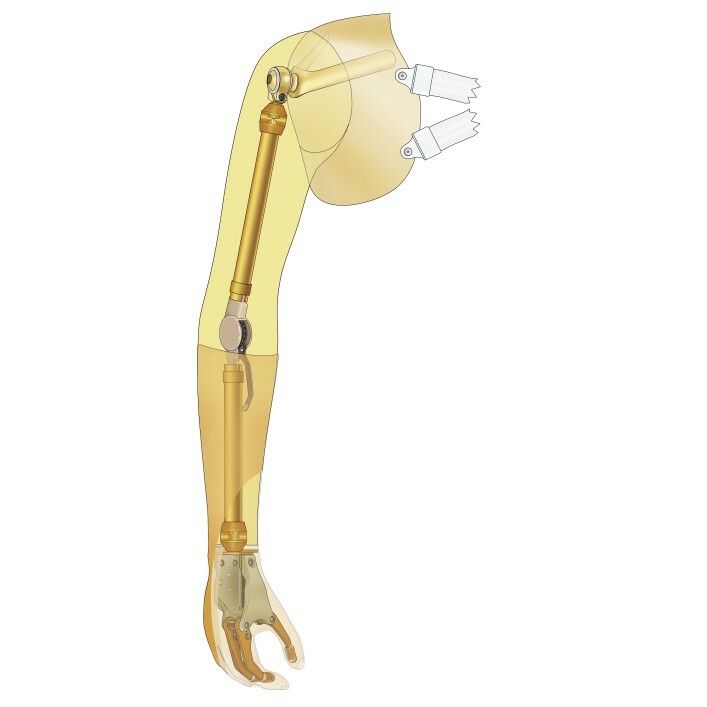 From highly detailed custom-made silicone prostheses and covers to the modular passive limb system, Ottobock provides a range of solutions to meet your needs and preferences. Tailored to your specific shape and skin color, the Custom silicone prosthesis is a low profile option for your prosthesis that can be customized to include your freckles, veins, and even hair—making it as realistic as possible. Custom-made silicone covers fabricated by hand for arm prostheses make it possible to restore the outside appearance with remarkable realism.